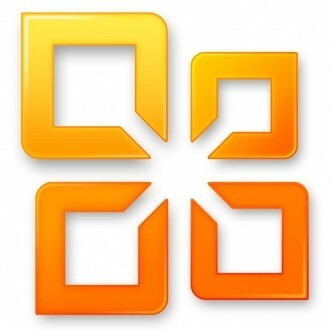 Microsoft is preparing to launch their Office 2013 upgrade guarantee program next month. Much like what the company offers with Windows, customers that purchase a copy of Office 2010 between the specified guarantee dates will be able to upgrade to Office 2013 free or at a discounted rate when it becomes publically available. Mary Jo Foley from ZDNet says an inside source told her Microsoft plans to launch the upgrade program on October 19. Anyone that buys Office 2010 between that date and April 30, 2013 will be eligible for some sort of guaranteed upgrade path. Specifics on how much of a discount can be expected weren’t mentioned although it’s worth pointing out that a similar program for Office 2010 resulted in a free upgrade. That may not be the case this time around, however, if Microsoft’s upgrade path to Windows 8 is any indication. Customers purchasing a Windows 7 machine between June 2, 2012 and January 31, 2013 will have to pay $14.99 to upgrade to Windows 8 Pro once it’s available in October. The publication points out that the upgrade program for Windows Vista was free. Microsoft hasn’t published any information with regards to when we can expect to see Office 2013 released to the general public. Foley’s source claims Redmond will be giving the software the green light for release-to-manufacturing (RTM) in November 2012. General availability, the source said, will happen sometime in February 2013.